Welcome to Little Children Big Dreams - our aim is to help more children fear less. "Welcome to my Little Children Big Dreams website. Whether you're looking for an effective way to help your child overcome their bedtime fears, details about upcoming parenting classes or wanting some information about a parenting or child psychiatry topic, I'd love to be able to help." Infant, Child & Adolescent Psychiatrist, Author, Registered Parent Educator and Mother of three. 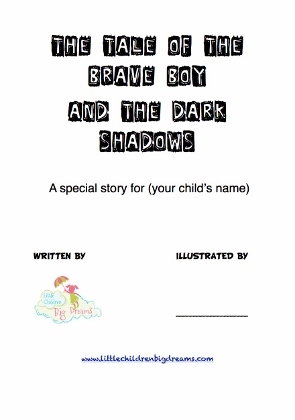 It is very common for young children to be afraid of the dark or to be scared of monsters. Often though this leads to frightening dreams, frequent night waking (often for your whole family! ), challenging behaviour at bedtime and, worst of all, distress for your little one which can go on for months or even years. It can be hard to know how best to help. 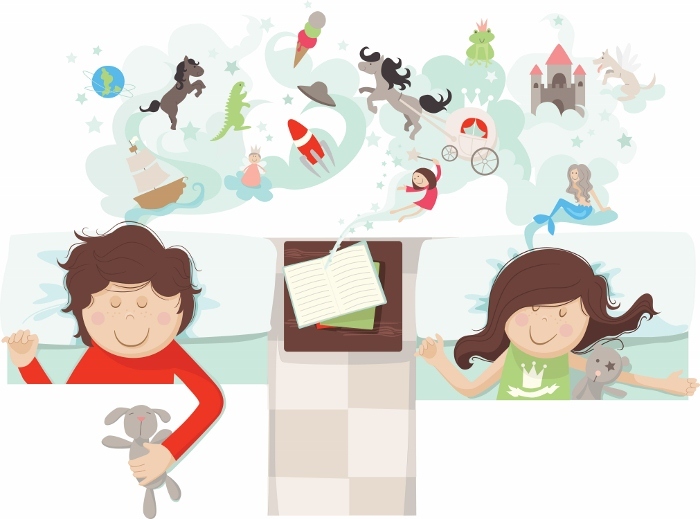 Little Children Big Dreams allows you to create a personalized story for your child to help conquer their night fears quickly and effectively. These delightful stories have been developed by Child Psychiatrist Dr Kaylene Henderson using her knowledge of successful therapeutic principles. These stories have been used by countless families from all around the world to help their children overcome their bedtime fears. All you need to do is add a few simple details about your child (e.g. first name, gender, town/suburb etc) to make them the star of their own fear-fighting tale! Each story comes with a certificate for your child and an accompanying parent guide. 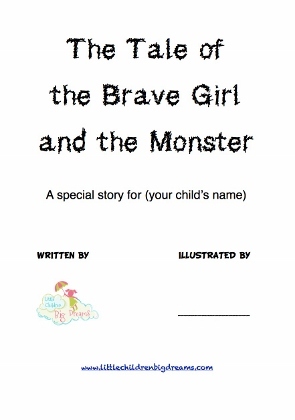 This parent guide, written by Dr Henderson, provides easy-to-follow instructions on how to use your story to help your child overcome their fear of the dark or fear of the monsters in their dreams. Read on for more testimonials from parents and carers who have helped their children's fear of the dark and monster dreams and, in doing so, enabled their children to sleep better. Click here to also read the parenting blog written by Child Psychiatrist Dr Kaylene Henderson, founder of Little Children Big Dreams - free online child psychology, psychiatry and child parenting tips for parents.